Cynthia Ann (Campbell) Bauer, 70, died August 23, 2018 at Desert View Care Center in Buhl, Idaho with family by her side. She was born on September 23, 1947 in Cortez, Colorado to Clyde Walter Campbell and Wanda Doris Lee. Cynthia was raised by her step father Charles Melvin Allen and her mother Wanda. Cynthia moved into the Desert View Care Center in June to be closer to family. We are grateful for her niece Linda Welch, who works for the care center and helped care for her. She enjoyed being around family especially all the little ones. Some of her favorite things were cooking and decorating for Halloween and Christmas. She worked many years at different casinos in Jackpot and Reno Nevada. She was a giving person and had a gift for everyone. She is survived by her children, Terry (Denise Morrison) Ford, Tim (Gerda) Ford, Tammy (Rich) Lang and Tom Lindback; her grandchildren, Rainbeau, Anastasia, Victoria, Tatiana, Louisa, Eladio, Kade, Nicholas, Kyleigh, Teresa and Bryce; her great grandchildren, Gunner, Hunter, Zoey, Maximus, and Bianca; and siblings, Phyllis (Bruce) Emmell, Clydonna Thacker, Patrick (Marcene) Campbell, Michael (Cathy) Campbell, and Beverly (Chris) Tickell; and many nieces and nephews. 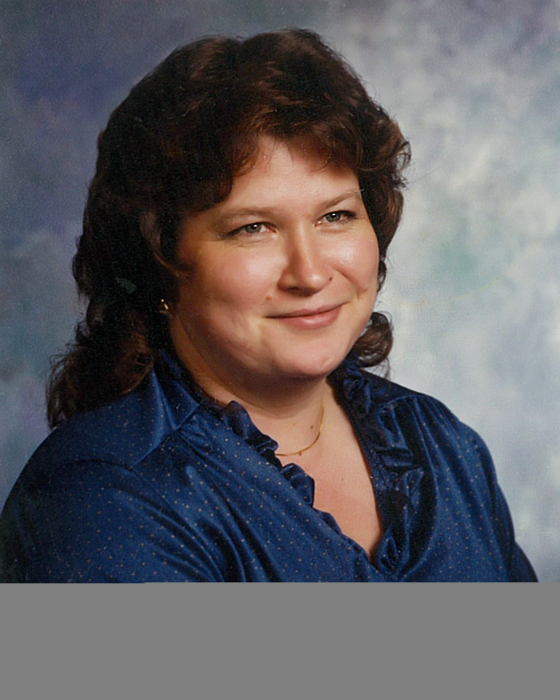 She was preceded in death by her parents, Clyde Walter Campbell, Wanda Doris Lee, and stepfather Charles Melvin Allen; her brother Fred Douglas Allen; nephews, Rodney Huber and Bryan Allen; and a niece Pamela Allen. A memorial service will be held 4:00 pm, Tuesday, August 28, 2018 at the Roseland Crystal Ballroom, 523 Main Street, Filer, Idaho. Burial will be at a later date. Memories and condolences may be shared with the family on Cynthia’s memorial webpage at www.farnsworthmortuary.com.